The German classic is back on the big screen in May. The movie that made a star of actress Marlene Dietrich, Joseph Von Sternberg's 1930 drama The Blue Angel returns to UK/ROI cinemas May 31st. 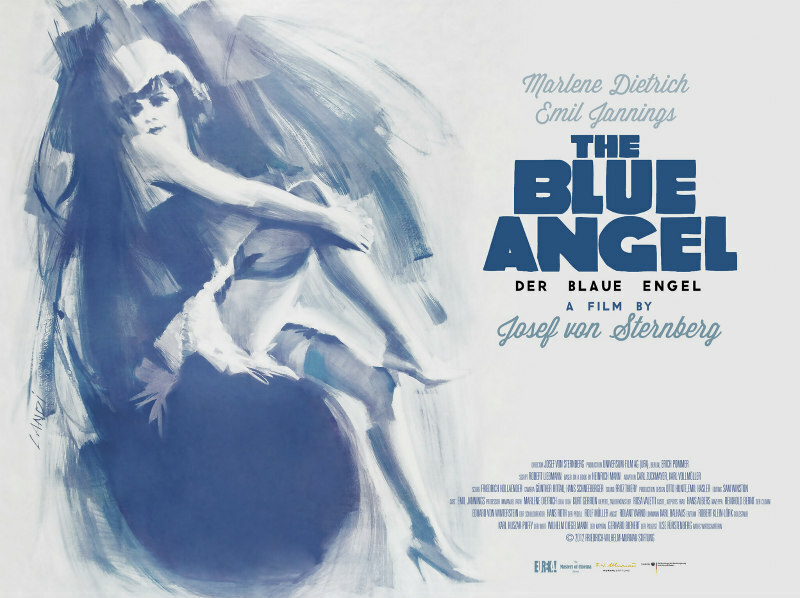 The Blue Angel stars another German cinema legend, Emil Jannings as a teacher who becomes obsessed with Dietrich's nightclub performer. The film was the first of six movies Von Sternberg and Dietrich made over a five year period. The re-release coincides with the centenary of the Weimar Republic and the BFI Southbank’s major two-month season 'Beyond Your Wildest Dreams: Weimar Cinema 1919-1933'. The season will celebrate one of the most innovative and ground-breaking chapters in the history of cinema, featuring the work of filmmakers such as Ernst Lubitsch, Fritz Lang, Max Ophuls, Leontine Sagan, Lotte Reiniger, Robert Siodmak and Von Sternberg.